If you are looking for something to do while visiting Las Vegas Nevada or you happen to be into dancing, take a look into the Las Vegas dance competitions that are held throughout the year. Just about every single weekend has something planned between ballroom dancing, Latin dancing, salsa dancing, and swing dancing competitions. Depending on which type of dancing you are looking for what depend on where in Vegas you end up, but anywhere you go you are sure to be dazzled by the party city capital of the USA. Daratt the city you will find different events being held such as the dance studio parties or the Argentine tango. Below are the list of events that you can expect to see coming up. – ballroom addiction located off Tropicana Avenue and Eastern Avenue which have dancers gather every Friday between 8:30 PM and 10:30 PM to take over the ball room for the Latin dance party. – dance fitness and sport is another dance party available off Decatur Boulevard and Washington Avenue. The gathering times are on Wednesday evenings between 8 PM and 11 PM as well as Fridays at 8 PM until 11 PM, and Sunday between 1 PM and 4 PM. Once again the ballroom will be taking over for the Latin dance party and ballroom dancing. – elite ballroom dance studio is located off rainbow Boulevard and the 215 and it has gathering times on Thursdays between 8:15 PM and 10:00 PM. You can expect another ballroom style dance as well as Latin dancing. – VZ dance studios which is formally known as the VZ ballroom Academy is located on Sahara Avenue and it tonight I weigh . Every Thursday between 8:15 PM and 10:30 PM the dance floor is taking over once again for ballroom style and Latin dance parties. If dance parties are not your cup of tea or if you are just looking for a little bit of traditional ballroom style dancing, then there are a couple of options for you to look into. – café Moda which is located on Jones Boulevard and Spring Mountain Road holds ballroom dancing every Monday and Thursday between 8 PM and 11 PM. – The Gold Coast to hotel and casino located off of flamingo Road and Valley view Boulevard how old ballroom dancing every Sunday between 2 PM and 6 PM with classes that begin at 1 PM and Sundays between 6 PM and 12 AM which happened to be nightclub dancing. 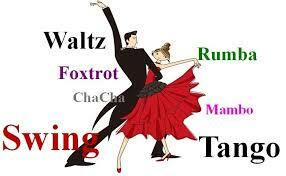 Not everybody is interested in ballroom dancing which is why there are other options as well. Below you will find a list of places where you can go and learn how to swing dance. – The Aruba hotel located on Las Vegas Blvd., or otherwise known as the strip has swing dancing on Fridays beginning at 8:30 PM. The Lindy hop and the swing will be taught here. – The Cellar lounge located on Sahara Avenue and Valley view Boulevard also holds swing dancing classes which start at 9 PM every Saturday and run into the late night hours. You will not only learn the swing but you will be learning the Lindy hop here too. – The Italian American club located on Sahara Avenue and Eastern Avenue hold classes every Thursday between 7 PM and 10 PM. You can expect to learn not only the swing but the Lindy hop at this location. – bBs club house located on boulder highway in flamingo Road holds Wednesday evening classes between 8 PM and midnight. Although this is for swing dancing you can expect to do line dancing at this location as well. – Gillies saloon, dance hall and barbecue, located on the strip, has classes every day from dusk till Dawn literally. 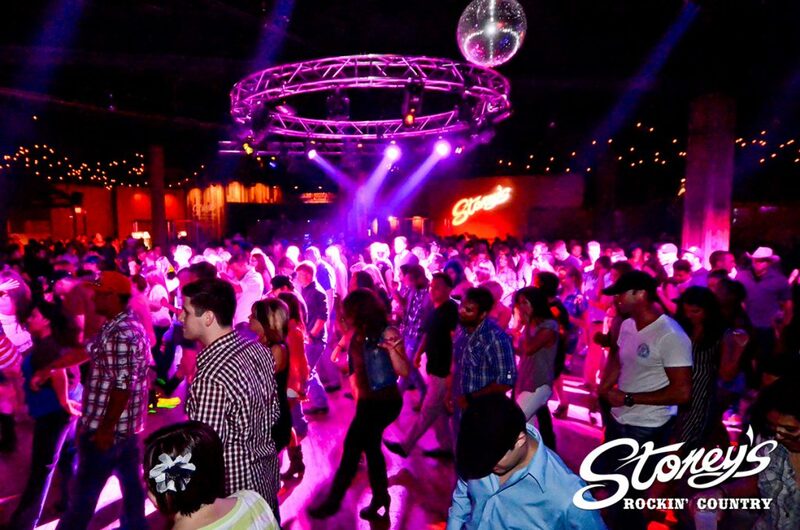 – stony’s rockin country located in Townsquare holds country swing and line dancing classes Tuesday through Sunday beginning at seven with no specific and time. – M resort which is located on this trip has classes every single day from 8 PM to 11:45 PM. Remember to go online and check out information for all of these places and dance competitions or classes in order to find a spot for yourself and your partner. These classes can get full quickly so it’s always best to call ahead and doublecheck any schedules. Whichever you decide to choose you are bound to leave Vegas with a whole new skill which can still make you a winner. Who says you need to go to Vegas to gamble?